Happy Halloween everyone. 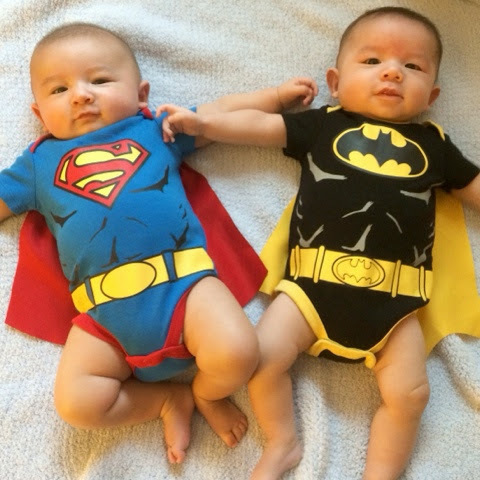 Here is a quick post of my two super heroes. Hope you all have a great weekend!